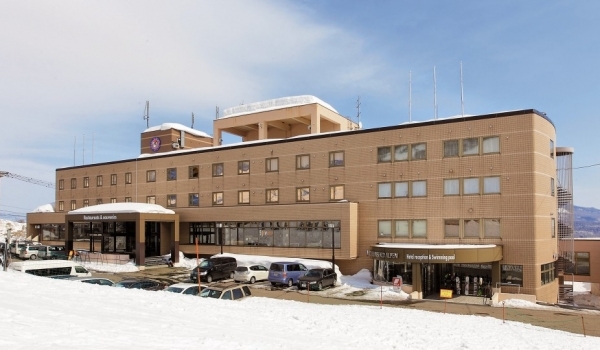 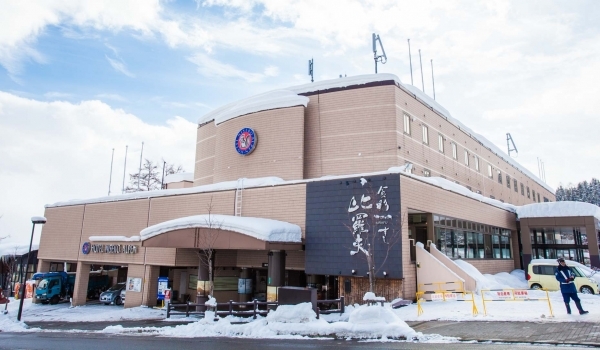 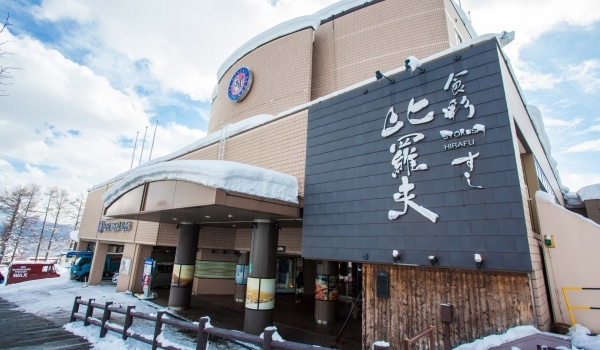 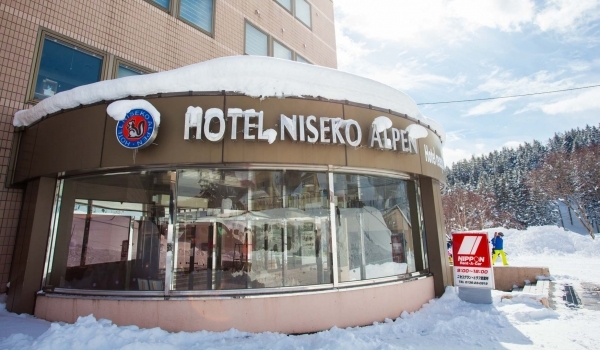 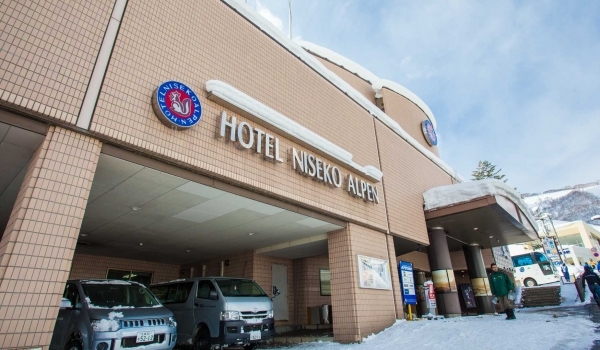 A Niseko landmark, the Alpen Hotel is right at the base of the main quad chairlift offering ski-in /ski-out accommodation. 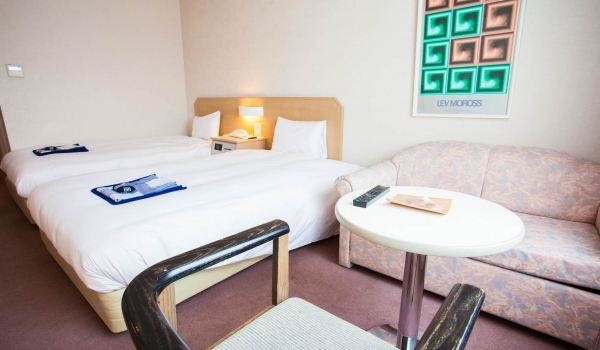 The hotel offers all resort style facilities including onsite restaurants, shop, onsen and swimming pool as well as massage therapy. 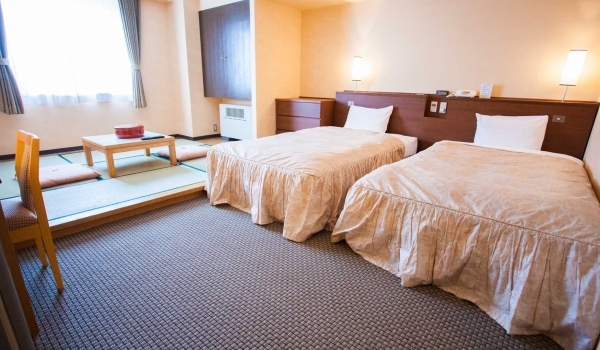 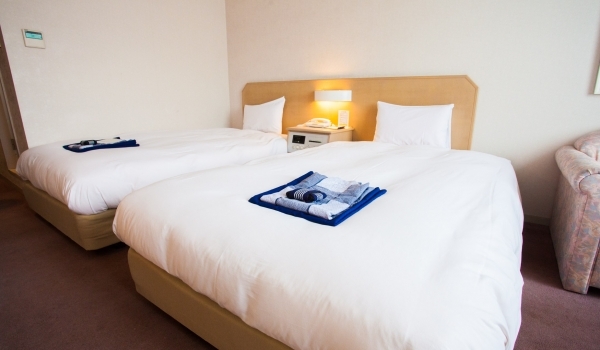 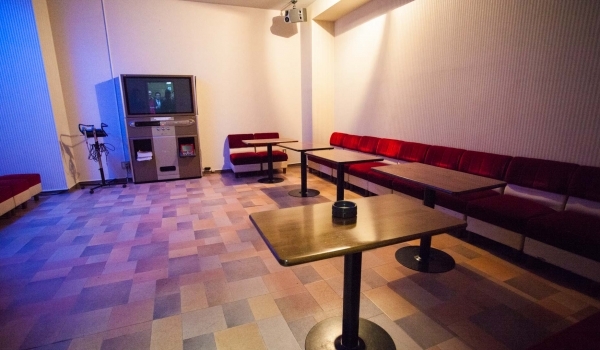 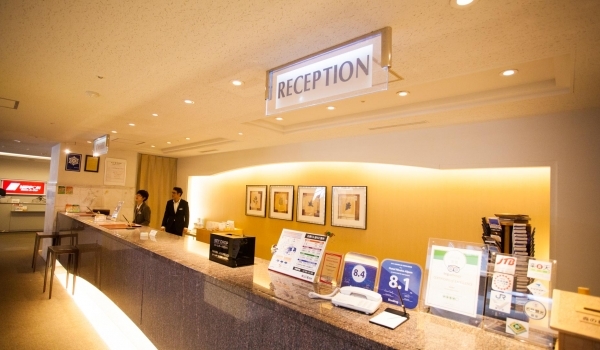 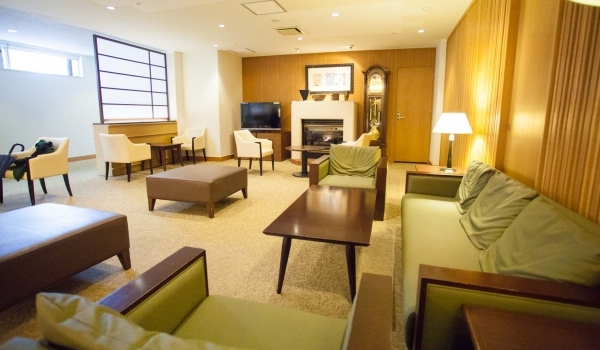 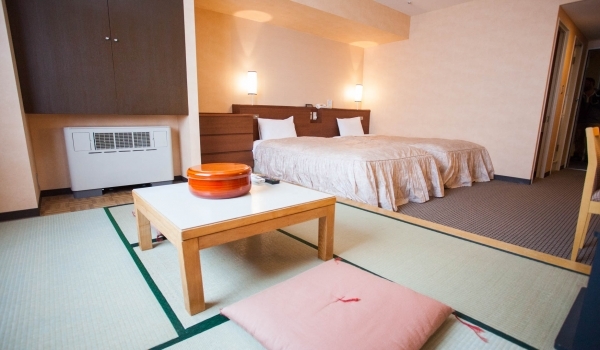 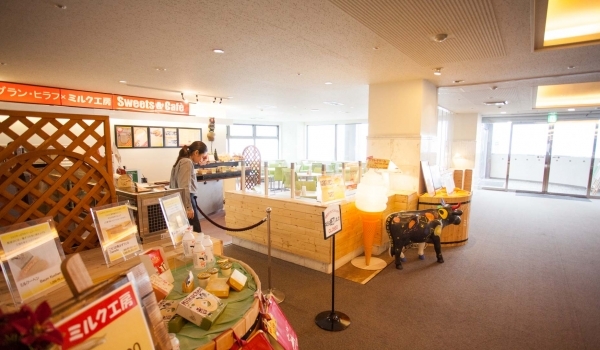 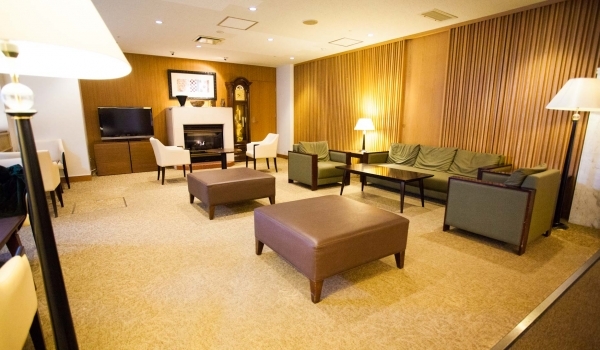 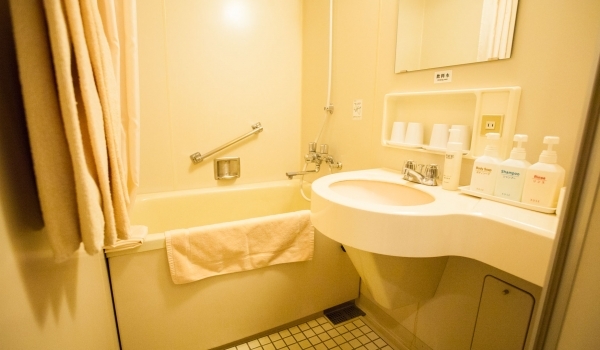 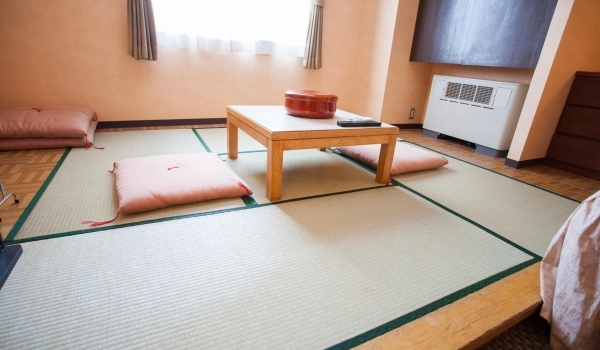 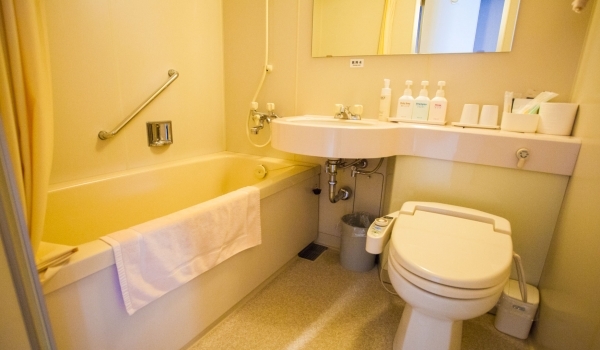 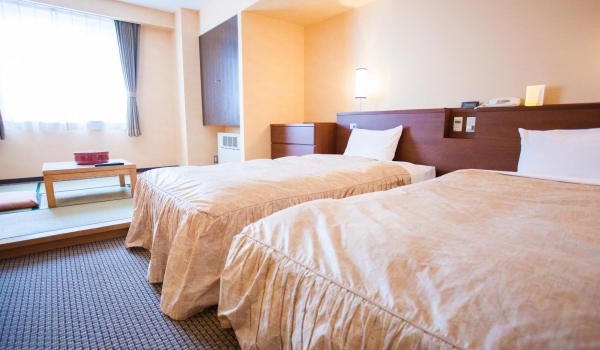 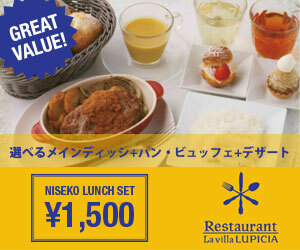 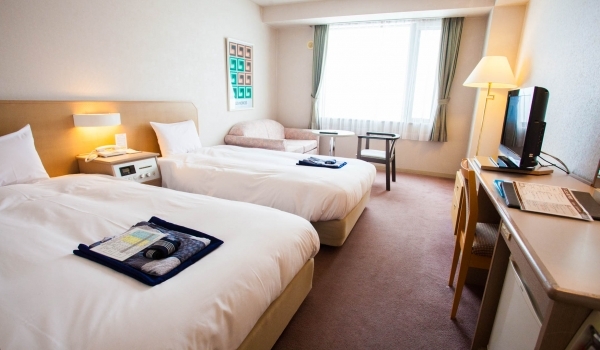 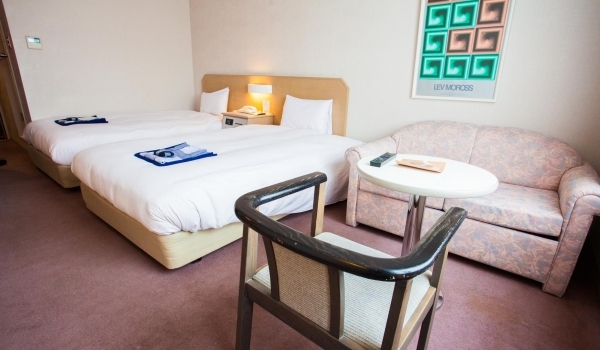 Rooms are mainly Western style; however the hotel does have traditional Japanese rooms or combination rooms on request. 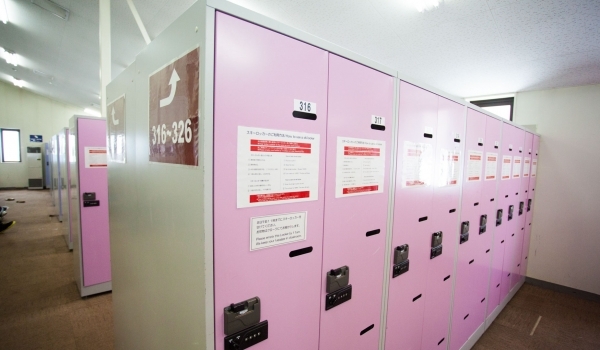 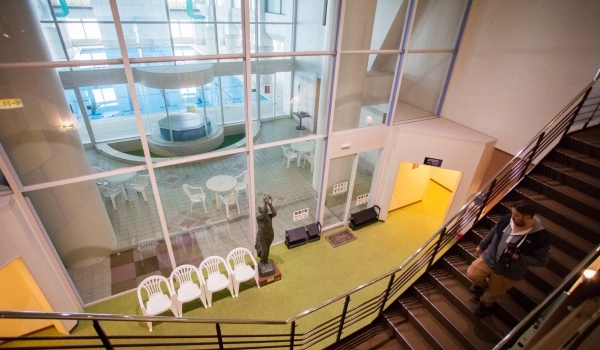 Other facilities include ski locker area, Karaoke room and sauna.